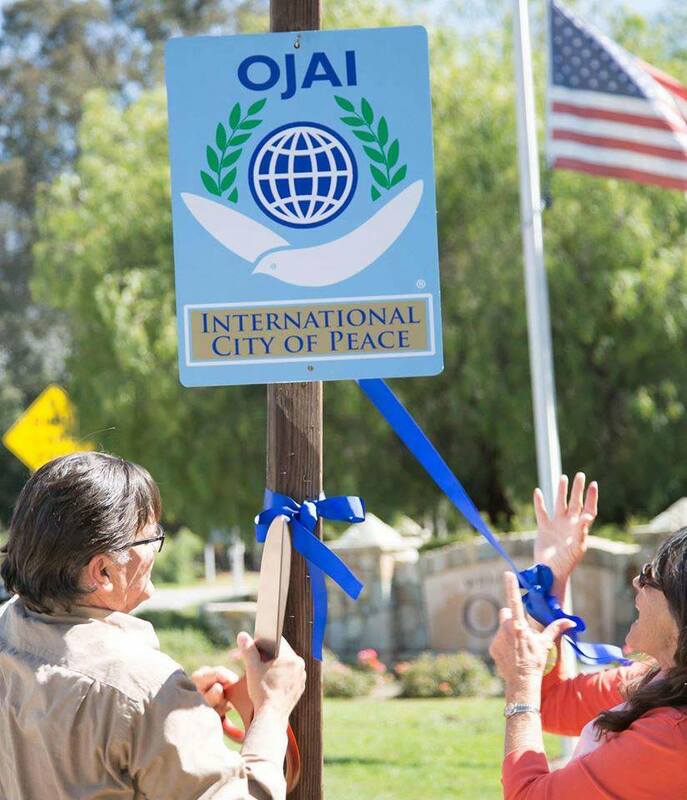 We welcome María Araceli García Carrazco, Legal Representative and General Director, Colubris-Colibrí Cuello Rubí, A.C. as the group establishes Tijuana in Baja California, Mexico as an International City of Peace. 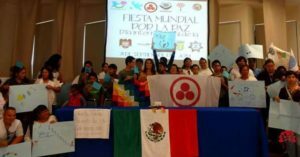 First established in 2014, Tijuana as a city of peace has many challenges but María and her colleagues have been working diligently for children’s health and rights. Programs for the prevention of child maltreatment, school-family-community violence, with gender equity and human rights, care for the environment and sustainable development. 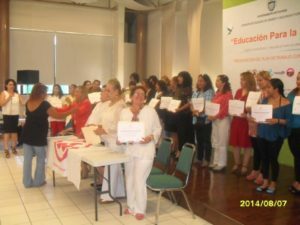 Exploratory studies on child abuse in Mexico, continuous and specialized training in human development psychology focusing on early childhood development and adolescence, with emotional education. 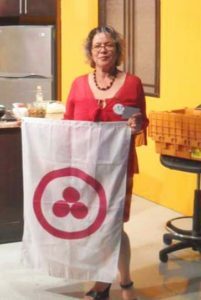 Ms. Araceli has done much for improving social benefits and professional practices in university platforms, with initiatives and studies on child mistreatment, and important celebrations of the International Day for Peace. 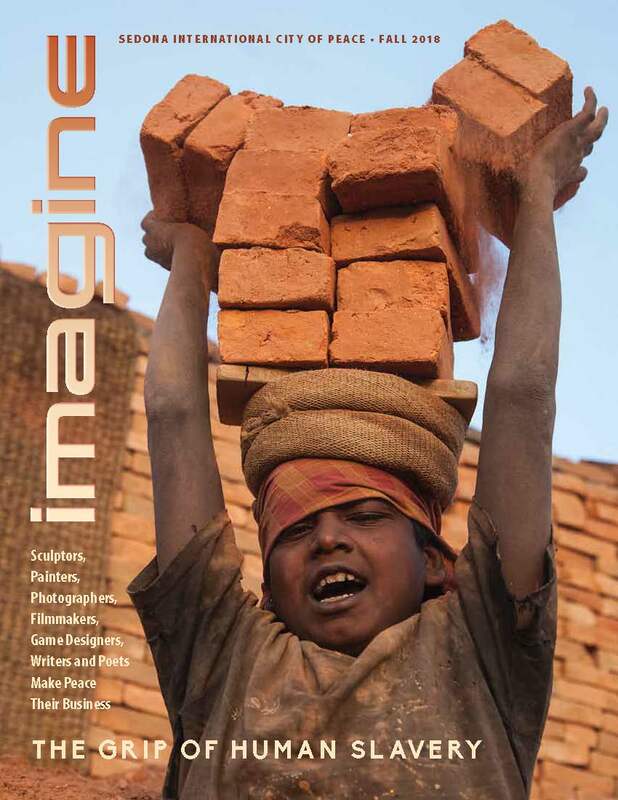 With incidence in public policies approved in the National scope in Mexico, Latin America and the Caribbean. 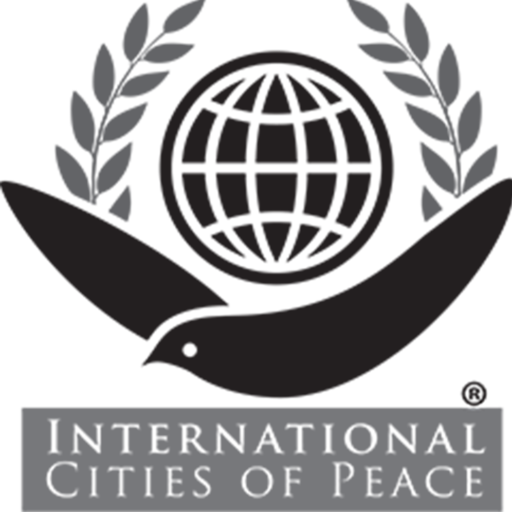 Presenting proposals approved in the civil society recommendations, as social actor in summits of the Americas of the Organization of American States OAS-OSC; as well as campaigns of culture of peace and non-violence against children, with the United Nations Organization, where associate status is assigned directly to the DIP-NGO-ONU. 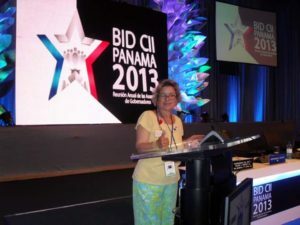 In addition her group has built strong partnerships with international civil society organizations, where she has been distinguished as an embassy and peace correspondent. 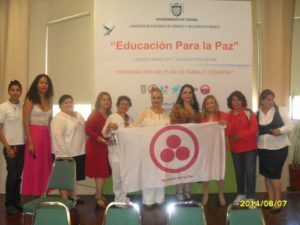 Her efforts and contributions in the education for peace model will always be considered as pioneers in these actions of transcendence; with contributions and scientific, human and contemporary relevance in the International field. 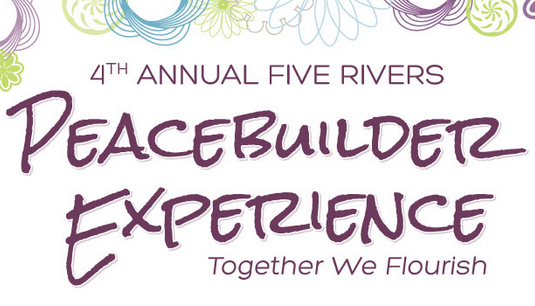 Appreciating in time and form, the collaboration and constant and genuine participation, to achieve a greater impact on the actions that build better human beings, in countries and continents from International Cities for Peace. 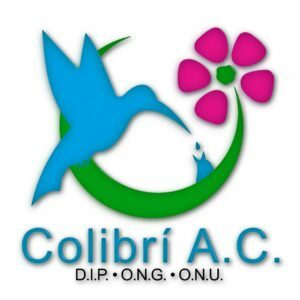 I build a workshop experiential psychology of human development with emotional education, very useful to heal situations of anguish or violence. Social Object: Diagnostic studies and education in Child Maltreatment Prevention. 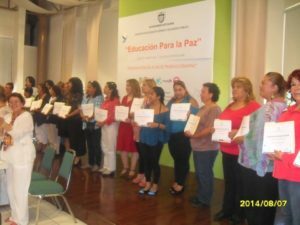 Education for Peace, with school intervention and community development. 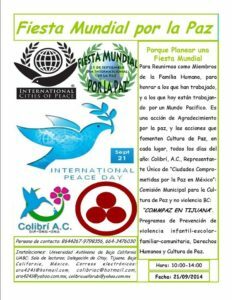 Embassy of Peace and UNESCO Correspondent, distinction for Thousand Millennia of Peace and PEA Foundation of Argentina. 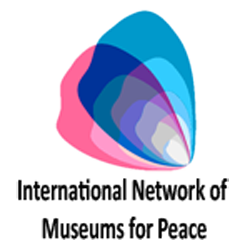 (2007-2008 / 2010-2014). Associated Organization DIP-NGO-NGO 2009 Social actor of the Americas, VI Summit, Cartagena de Indias, Colombia, OAS-OSC 2012-2015. 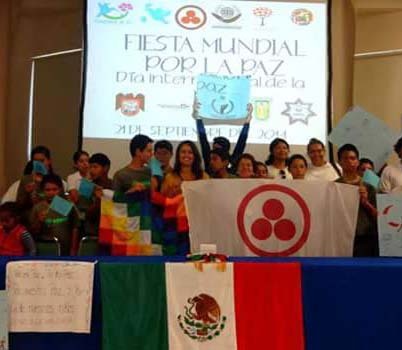 Social actor of the Center for Advanced Studies of Child Mistreatment in Mexico. National Institute of Pediatrics, CEAMI-INP-UNAM. 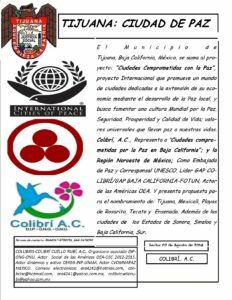 General Coordinator of Mesa de Paz Baja California (2013); Sole Representative “COMMPAZ EN TIJUANA” (2014): Municipal Commission for the Culture of Peace and Nonviolence in Tijuana, Baja California, Mexico. 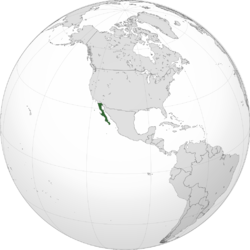 Tijuana is the largest city in the Mexican state of Baja California and on the Baja California Peninsula, located at the center of the Tijuana and the international San Diego–Tijuana metropolitan areas. 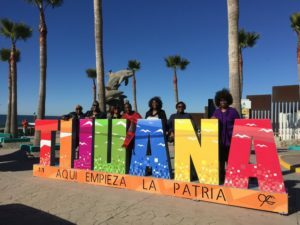 As one of the largest and fastest growing cities of Mexico, Tijuana exerts a strong influence on local economics, education, culture, art, and politics. As the city has become a leading center in the country, so has the surrounding metropolitan area, a major industrial and paramount metropolis in northwestern Mexico. 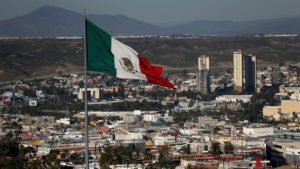 Currently one of the fastest growing metropolitan areas in Mexico, Tijuana maintains global city status. 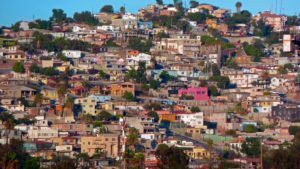 As of 2015, the city of Tijuana had a population of 1,641,570. 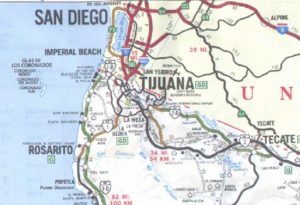 Tijuana is located on the Gold Coast of Baja California, and is the municipal seat and the cultural and commercial center of Tijuana Municipality. Tijuana covers 70% of the municipality but contains over 80% of its population. A dominant manufacturing center of the North American continent, the city maintains facilities of many multinational conglomerate companies. In the early 21st century, Tijuana became the medical-device manufacturing capital of North America. Tijuana is also a growing cultural center and has been recognized as an important new cultural mecca. The city is the most visited border city in the globe; sharing a border of about 24 km (15 mi) with its sister city San Diego. 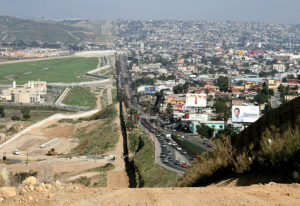 More than fifty million people cross the border between these two cities every year. This metropolitan crossing makes the San Ysidro Port of Entry the busiest land-border crossing in the world. It is estimated that the two border crossing stations between the cities proper of San Diego and Tijuana account for 300,000 daily border crossings alone.